Founded in 1834, Wake Forest is a private, coeducational collegiate university based in Winston-Salem, North Carolina. 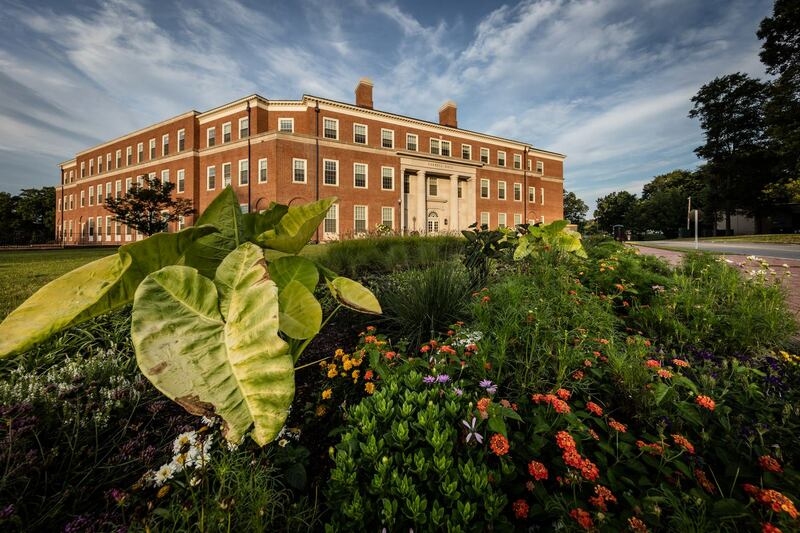 One of the leading institutions of its kind, Wake Forest blends the intimacy of a liberal arts college with the academic vitality of a research university. At the heart of Wake Forest is the teacher-scholar ideal. 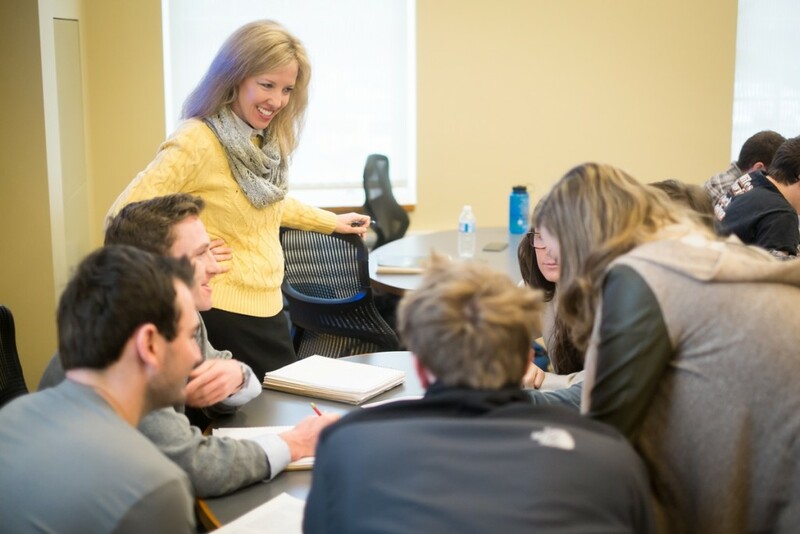 Professors are committed to personalized teaching and to their students’ individual development. Guided by our motto Pro Humanitate (For Humanity), Wake Forest is dedicated to an ethically informed education in a climate that values personal growth, community interaction and individual honor. At the School of Business, the mission is to shape the whole person. The School helps businesses create a better world through developing passionate, ethical business leaders who get results with integrity, and thought leadership that is visible and positively impacts the practice of business. 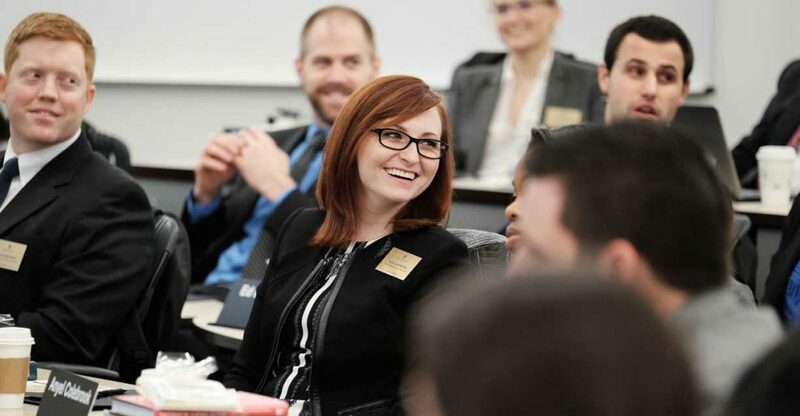 Wake Forest School of Business invites students who believe that accomplishment is defined by hard work, collaboration and character to join us in making a positive and lasting impact on the noble profession of business. The Wake Forest School of Business has consistently placed among the world’s best by major ranking organizations. 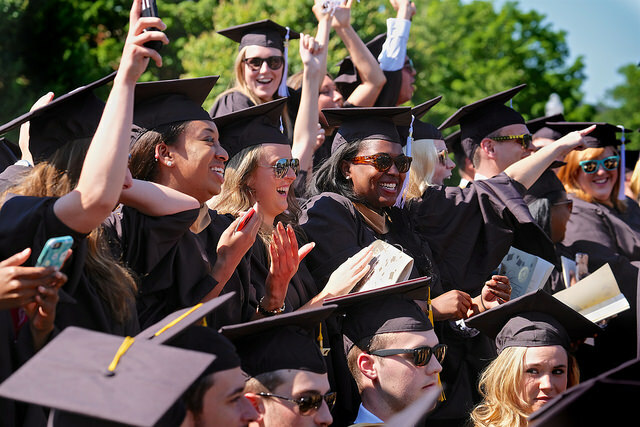 Its attention to competency and character leads to proven results for graduates, who enjoy the prestige of completing the rigors of top-ranked programs, and the lifelong advantages of a robust alumni network. Graduates attain personal success while committing themselves to higher causes. The strong core philosophies of its business programs produce principled leaders who exert influence far beyond campus and the corporate world. Wake Forest School of Business from Wake Forest School of Business on Vimeo. $39,900 MBA for Working Professionals.